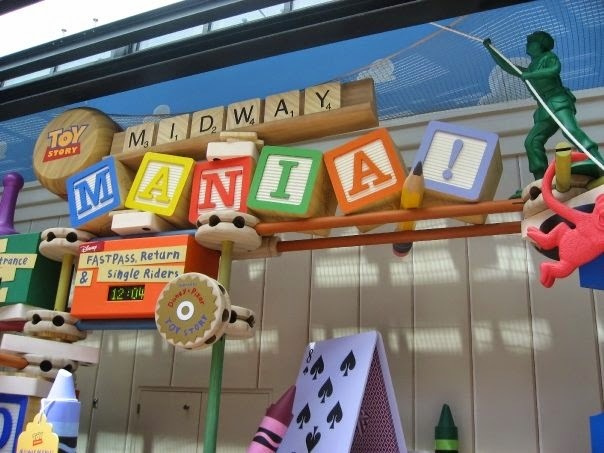 Updates to Soarin' and Toy Story Mania! | What's the Point? File this under "it's about time" - two of your favorite Walt Disney World attractions are getting much-needed upgrades. Thomas Smith, social media director at Disney Parks, announced on the Disney Parks Blog on March 5 that Soarin' is getting a new theater and Toy Story Mania! is getting a new track. In addition, Soarin' is getting a critical technology update. The screens and the projection systems are going to get an upgrade. I don't know about you, but I'm glad that Disney listened to the fans. Soarin' has a wonderful interactive queue, but the line is incredibly slow because it loads one theater at a time. As much as I love this attraction, I will not ride this unless I have a Fastpass. By increasing capacity by one third, the line will move much faster. Even more exciting than the new theater is the upgrades to the projection system. 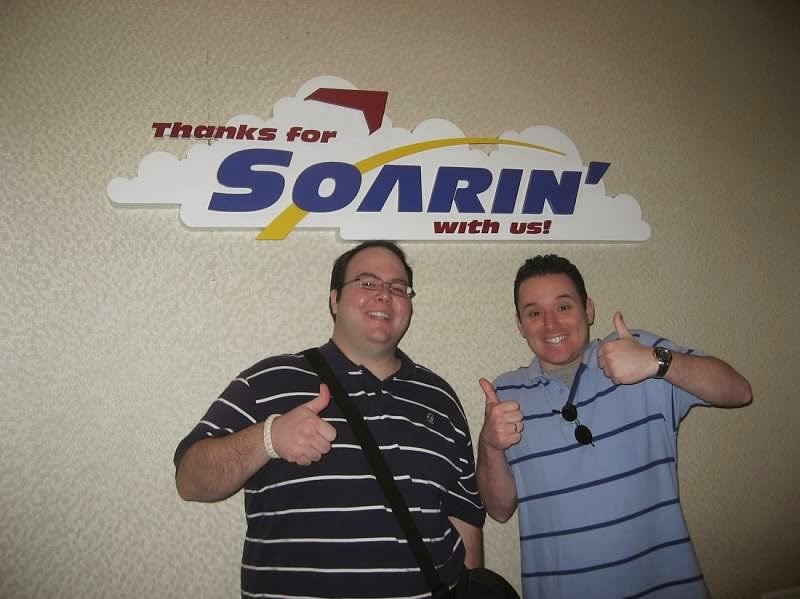 The first time I rode Soarin' I had butterflies in my stomach. It was magical because it immerses you into the screen. Over the past few visits, though, I have noticed black spots and apparent flaws in the film. These two upgrades will certainly help me re-love this attraction. Toy Story Mania! opened at Hollywood Studios during my public relations internship in 2008. I rode a few times during the cast preview and I loved it so much, I wanted to ride it over and over again. Unfortunately, that isn't possible because of the lines. Toy Story is a notoriously slow loader and painfully long line. In the day of paper Fastpasses, you had to be at rope drop and run to Toy Story to simply get a Fastpass before they ran out. I saw people dragging their children by their arms. (I wish I was joking, but I'm not.) Now with Fastpass+ you must secure your Fastpass as soon as possible. Re-riding means wasting at the very least an hour. With this attraction increasing its capacity by a third as well, it will be able to service many more guests per hour, meaning that quite possibly, you'll be able to ride more than once a day and getting an elusive Fastpass will be less difficult. Will the impact of these changes be as great as I am imagining? We will see in late 2016 when the upgrades are completed. What do you think about the refurbishments? Sound off in the comments section below.